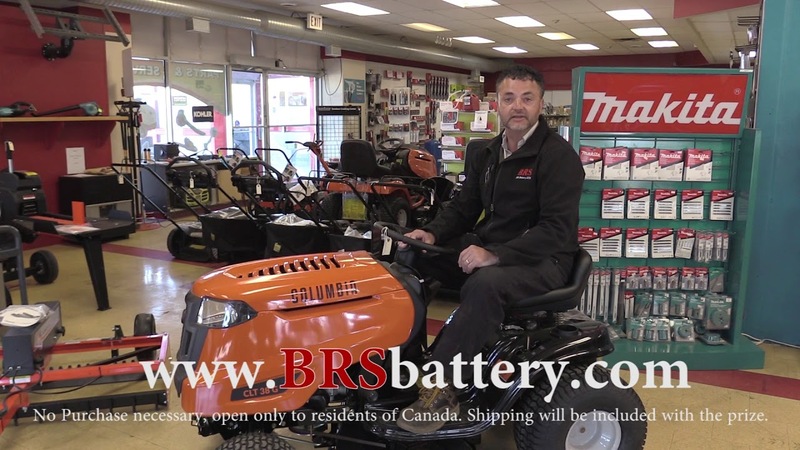 BRS Battery Tractor Giveaway Live Draw! Come hang out with Andy as he draws the winner of our Tractor giveaway from over 2,400 entrants! Congratulations to our winner and thank you everyone for participating! BRS Find the Star Tractor Contest! 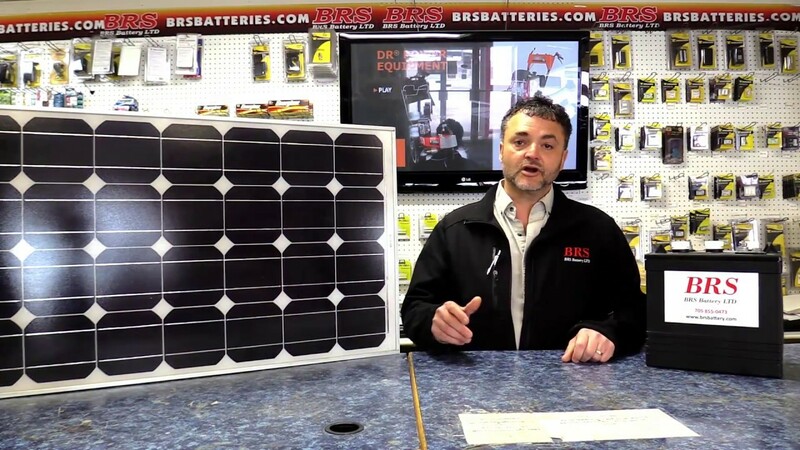 Let Andy and the BRS team work with you on a custom solar panel kit for your home, cottage, or RV. Going off-the-grid has never been easier! Take a look at the BRS equipment showroom and 9,000sq ft full service shop. 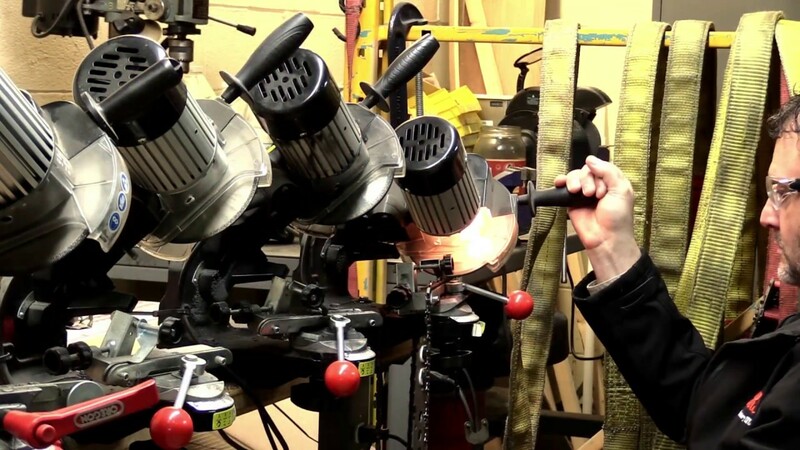 Our team is qualified to service and repair small engines and equipment. We cover warranty for all major brands. BRS carries those hard-to-find batteries for children’s electronic toys. 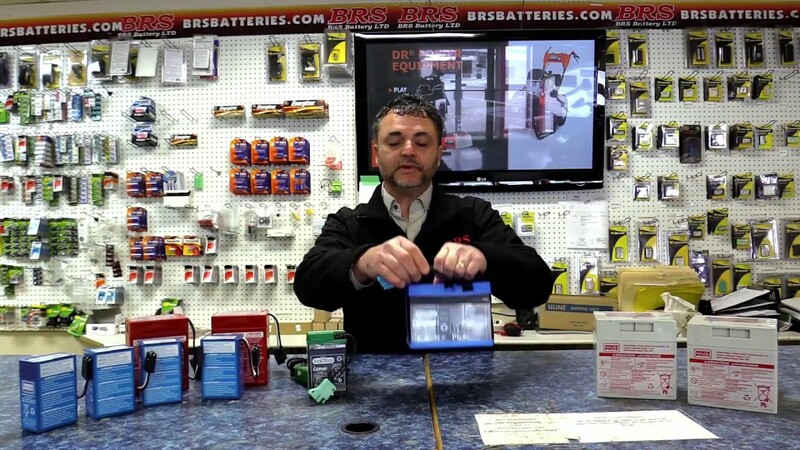 Andy also shows the BRS line of UPS battery replacements and sealed rechargeable batteries. 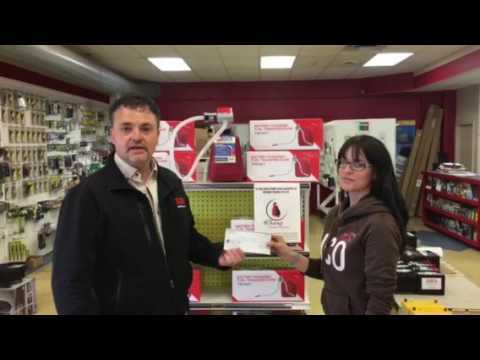 Andy presents BRS’ monthly donation to the 4Champ Animal Rescue. Each month, BRS raises money to support this non-profit organization which relies on donations to save animals. 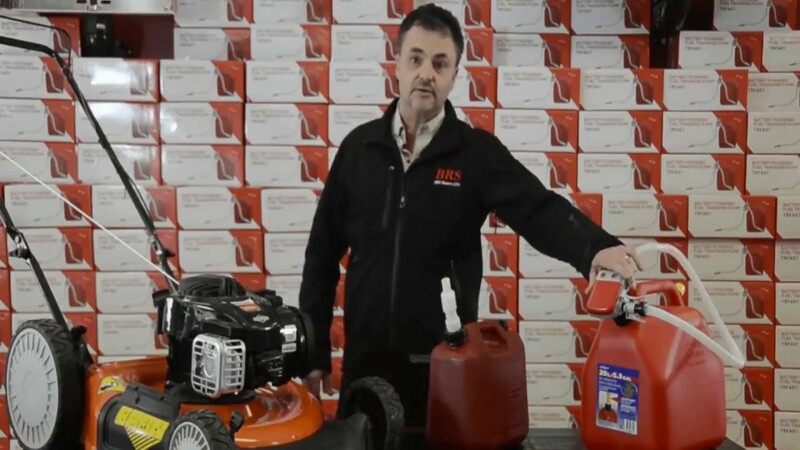 Andy shows how easy and convenient the TeraPump TRFA01 battery powered fuel transfer pump is for work around the house and at the jobsite.